Monday, April 22, 12:00-1:00pm - Band Central Radio on WPKN with Andy Kadison and Rob Fried for a fun hour of community-oriented talk, music and information. 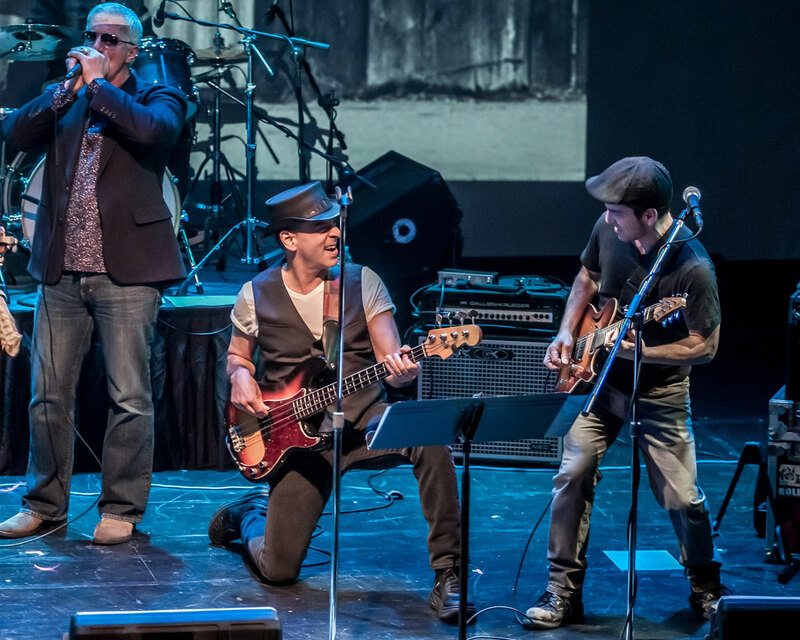 Saturday, May 11, 5:30pm - Band Central for MacAngels Foundation - Acoustic Rock & Woodstock Tribute featuring Barry Blumenfield, Chris Pike and Rob Fried. Monday, May 27, 12:00-1:00pm - Band Central Radio on WPKN with Andy Kadison and Rob Fried for a fun hour of community-oriented talk, music and information. Friday, June 7, 7:00pm - Band Central for Connecticut Institute for Refugees and Immigrants - Motown Revue featuring Stephanie Harrison, Anthony Gadaleta, Vincent Ingala, Pat Marafiote, Kevin Franklin, Mike Marble and Rob Fried. Friday, June 21, 7:00pm - Band Central for Creative Connections - Latin Dance Party featuring Rick Reyes, Jean Marie Rivera, Cyrus Madan, Eric Kalb, Rob Volo, Brian Wallace, Jean Sandoval and Rob Fried. Monday, June 24, 12:00-1:00pm - Band Central Radio on WPKN with Andy Kadison and Rob Fried for a fun hour of community-oriented talk, music and information.